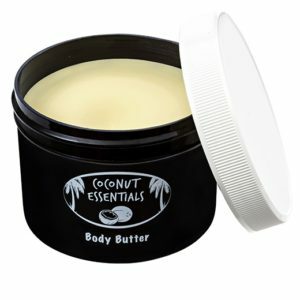 View cart “100% Organic and Natural Body Butter” has been added to your cart. 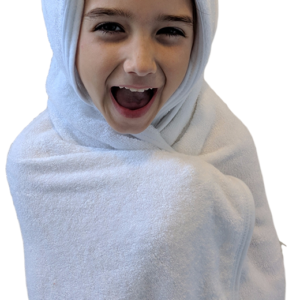 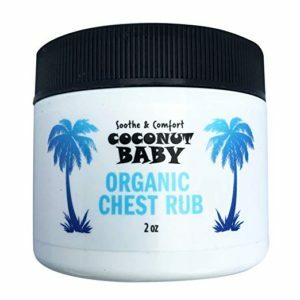 Get it while it’s in stock! 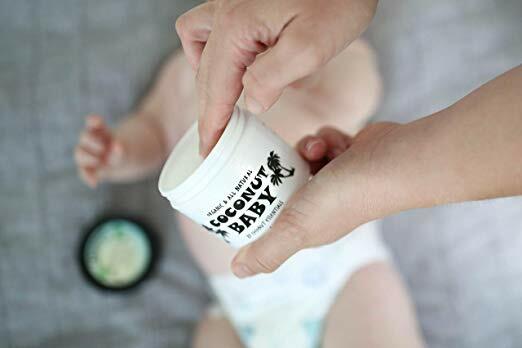 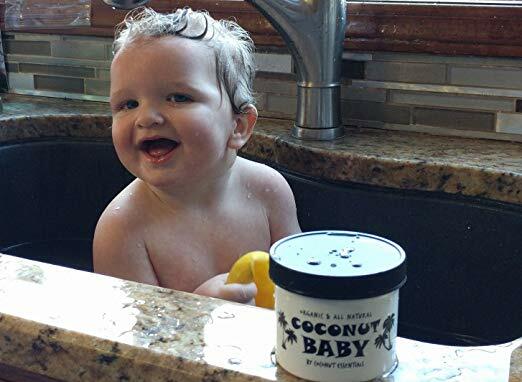 Parents and grandparents cannot get enough of COCONUT BABY. 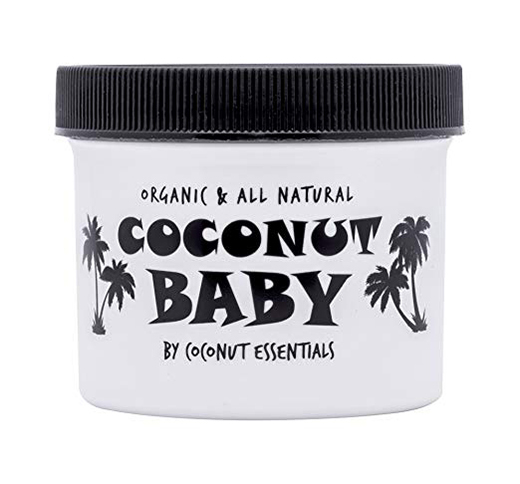 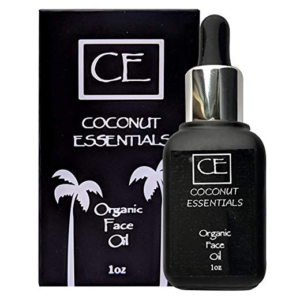 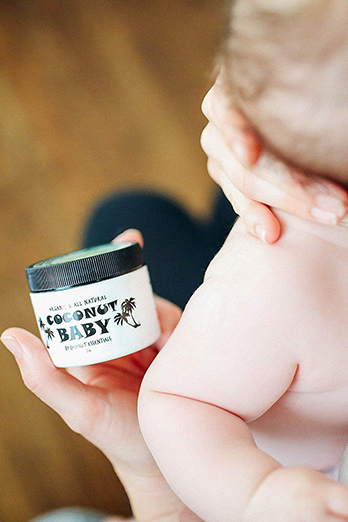 COCONUT BABY works well for all-ages and all skin types. 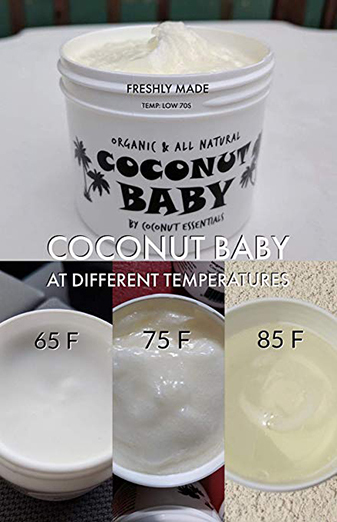 It enhances the skin, leaving it a natural “glow.” Plus, it’s safe way to moisturize or treat the most sensitive skin, and it works! 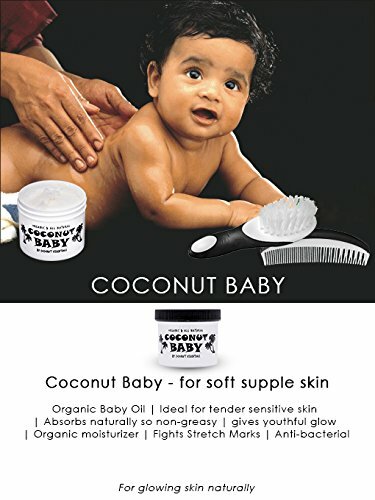 We know you’ll love COCONUT BABY so much that we have a 100% Satisfaction Guarantee, or your money back!